This is a sitemap for soups and salad recipes. Vegetable soup recipe - Mixed vegetable soup. Spinach Soup - Nutritious spinach soup. 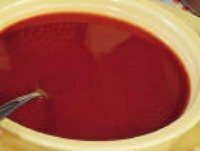 Tomato Soup - Nutritious tomato soup. Healthy Salad Recipes- Recipes for Salad Dishes. Raw Beetroot Salad - Raw Beetroot Salad. 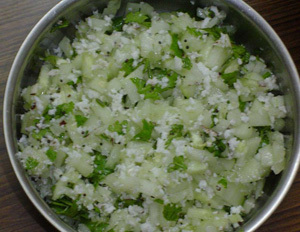 Cucumber Salad- Healthy, Cool Cucumber Salad. Cabbage Salad - Negative calorie food - helps weight loss salad. Potato Salad - Boiled Potato salad with yogurt dressing. What's New -List of New Pages added.